Best-selling author Andrew Vitruvius is getting sick of the schemes his agent comes up with in the name of publicity. In the run-up to Christmas, she excels herself by suggesting the craziest one yet: that they stage his kidnapping live on TV. 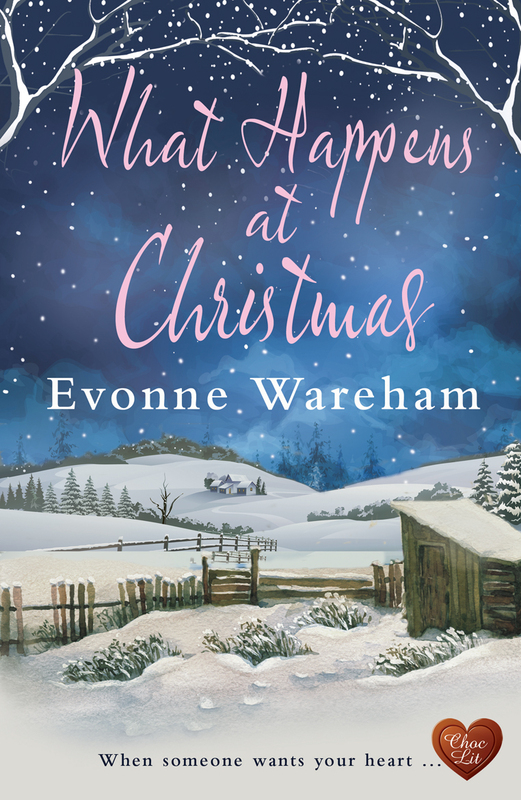 What Happens at Christmas is published by Choc Lit and will be released on Tuesday 5th December. Put that date in your diaries NOW!!! !